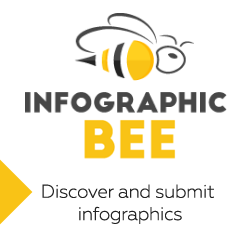 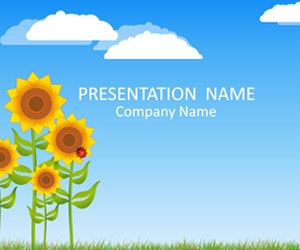 Support your message with this cute sunflower PowerPoint template. 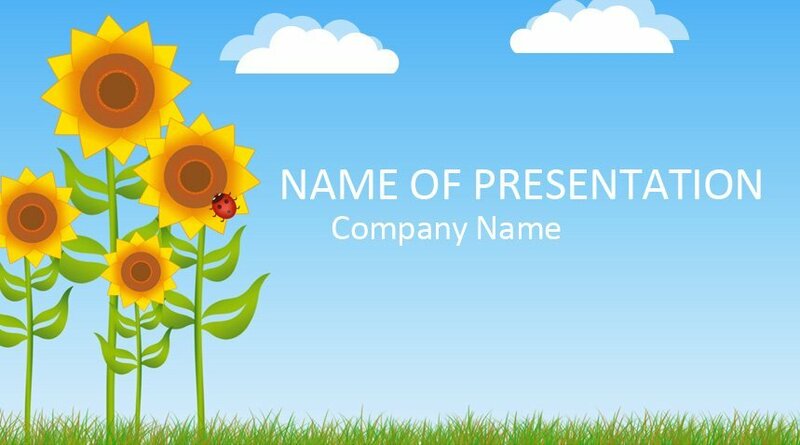 The title slide features a simple illustration with sunflowers with a ladybug on a sky blue background. 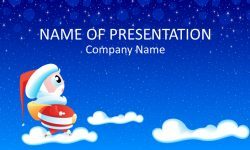 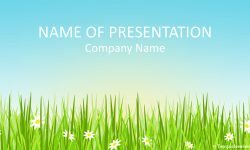 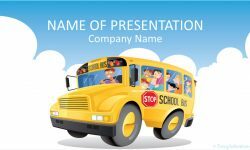 This presentation template is suitable for various topics including; preschool, kids, summer, etc.